Experience matters in the printing industry, especially when printing large multi-thousand custom booklets and/or catalogs order. Imagine the ramifications of printing 20,000 catalogs incorrectly! That’s why our proofing process is second to none. 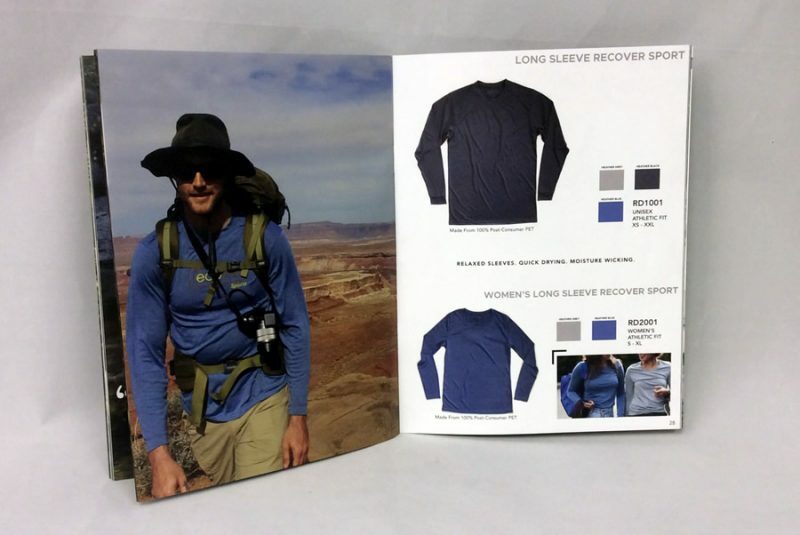 We relish in the larger orders of custom book printing; our digital color and process color offset printing capabilities produce the very best quality at better than industry average rates everyone can appreciate. Production times are not an issue with us. 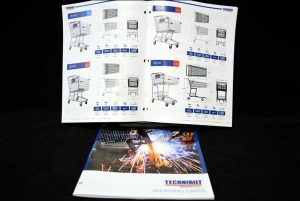 Our facility is well equipped to expedite large orders of custom booklet printing on time. And our shipping services are extra-efficient and always on schedule. Need it now for a convention in DC, we are the printers to call! 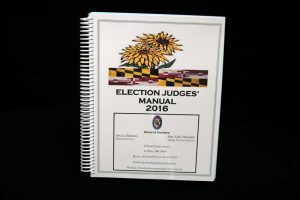 As leaders in commercial publication printing here in Washington, DC, you can rest assured that our outstanding customer service will provide you with a pleasant booklet printing services and a finished product that you will be very pleased to share at a convention, direct mail or hand deliver. Quick turnaround time, with most orders ready for pickup or delivery in 3 to 5 business days. Standard sizes include: 5.5″ x 8.5″ and 8.5″ x 11″ with custom sizes available. 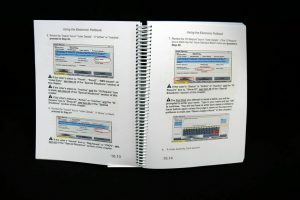 Our printing companies are well equipped to expedite large orders of custom booklet printing on time. And our shipping services are extra-efficient and always on schedule. Need it now for a convention in DC, we are the printers to call! 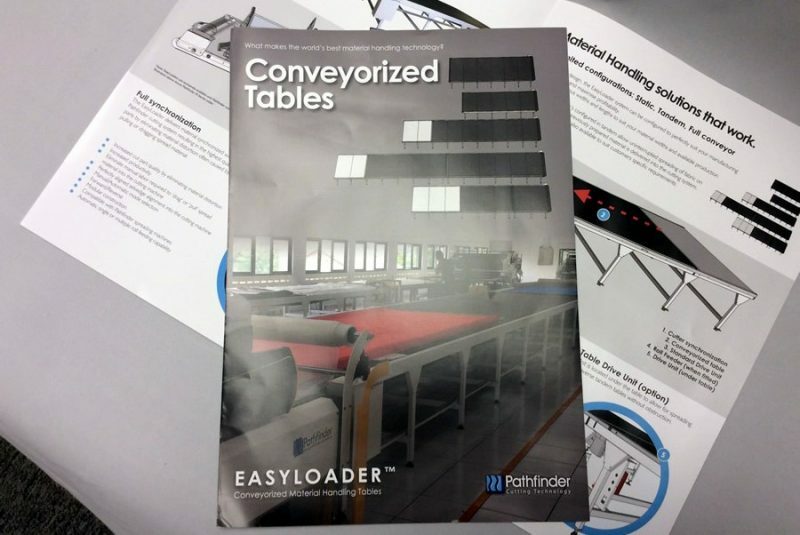 We are a very fast and efficient booklet maker, offering quick turnaround times, with most orders ready for pickup or delivery in 3 to 5 business days. We make various sizes of books, from a standard small booklet at 5.5″ x 8.5″ to the typical saddle stitch booklet at 8.5″ x 11″ we also provide custom sizes to fit your needs. We offer numerous options for binding, the most popular is saddle stitch booklet printing, we also offer perfect binding and coil bound. 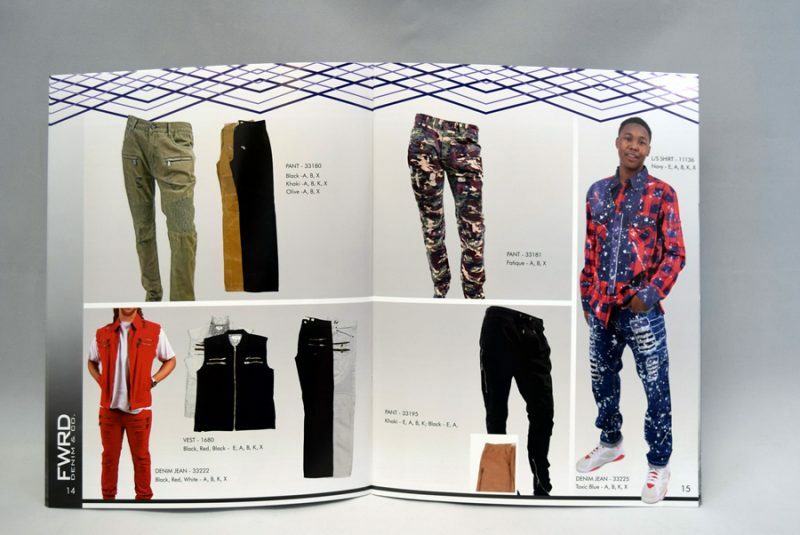 Our printing presses and binding operations can manufacture a colorful, professionally designed catalog your customers will read repeatedly. 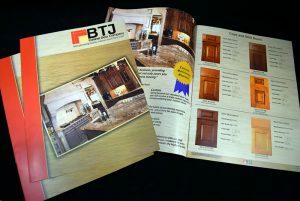 Many of our customers are creating new marketing booklet pieces and need assistance with the design and layout. Our creative services team can help you preparing your files for print, if you need turnkey service, we are here! We will work with you to complete the design, go to print and direct mail if you prefer. 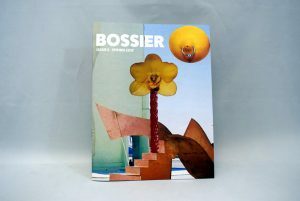 We’ve specialized in printing booklets since 1977. I cannot thank you enough! 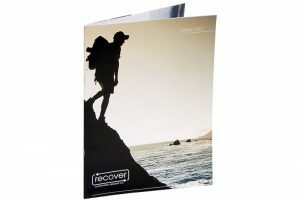 YOU made this order happen, and my client is over the moon about the promotional booklet. I will not only be using you guys for every future order, I will be recommending you to colleagues, as well.